Making an appointment for you dog to be groomed is easy. You can simply give me a call or text me on 07846078416. You can also contact me using the contact page here on the website. If you take a look at my Facebook page, you will be able to see details of all my next available appointments. 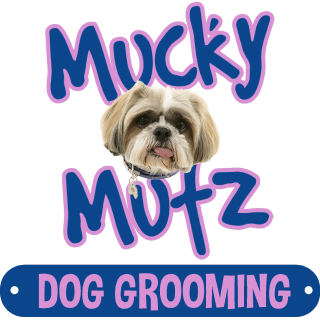 Mucky Mutz is a very busy salon and 95% of my customers are repeat customers or those recommended by people whose dogs I already groom or walk. As we are very busy, the best way to make sure your dog is always looking and feeling great is to pre-book. Some of my organised customers pre-book appointments for months at a time or even for the whole year. This way you can guarantee that your dog will get seen when you need them too. 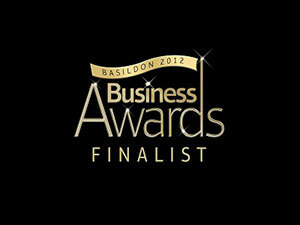 If you are not that organised you can always book an appointment and request a reminder call/text a few days before. 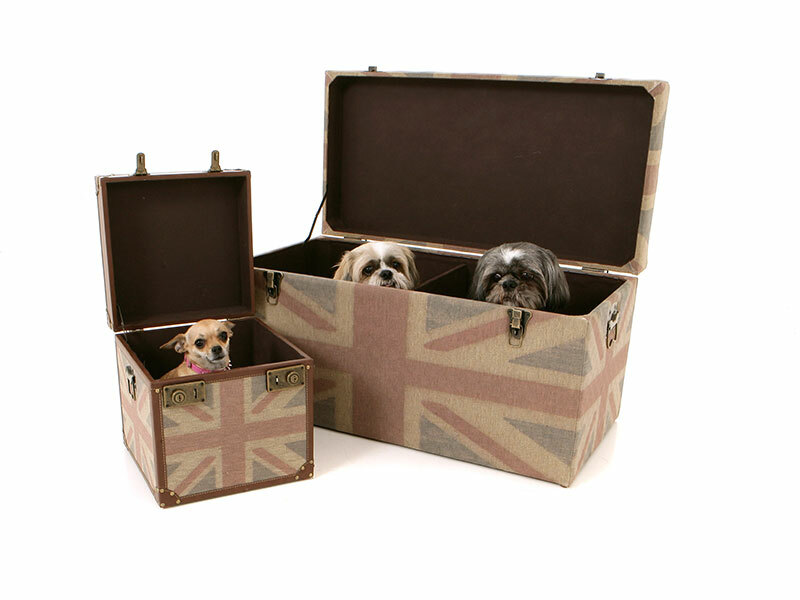 This way you will not forget your appointment time and your dog will not miss out on his/hers pampering time.